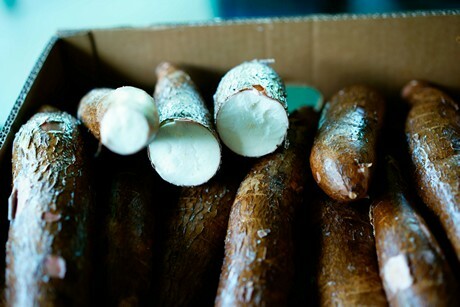 Supplies of Costa Rican Yuca root vegetables are down by an estimated 40 percent this season. 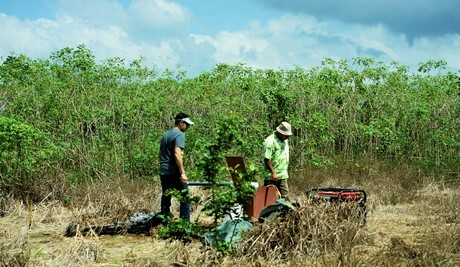 “In the last two years, supplies have been diminishing,” says Luis Tomasino of Tomasino Farms, Inc. in Orlando, Fl. He notes that in 2016, Hurricane Otto destroyed numerous farming regions in the country. “After that, there was less U.S. or European-quality product and there was more for frozen product because of that,” he says. 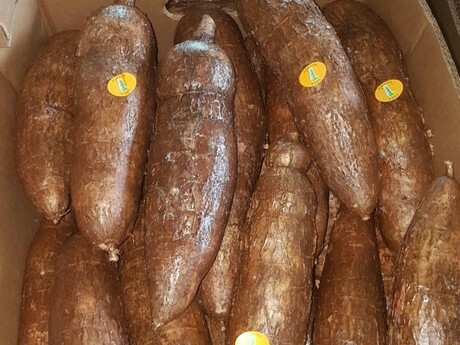 Costa Rica produces Yuca out of three rotating regions within the country throughout the year—the Caribbean growing region, the central Northern part of the country and further in the North as well. He notes that this year’s prices are about 20 percent higher than last year, pushing into the $20s market compared to last year’s high teens market. In the short term, Tomasino notes that it’s a wait and see situation. “There’s product available but there’s just less and it doesn’t look as pretty,” he says.